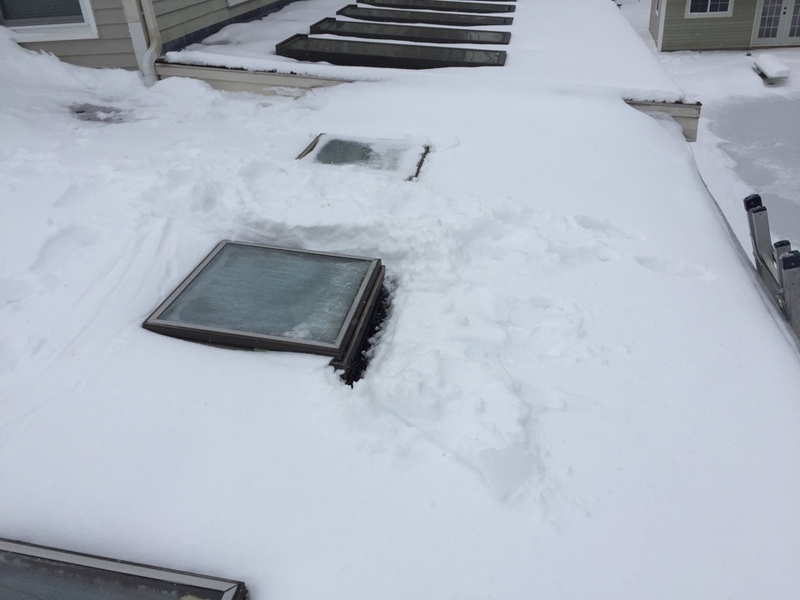 Our Danvers weather can be brutal – from heavy rain to intense snowstorms. 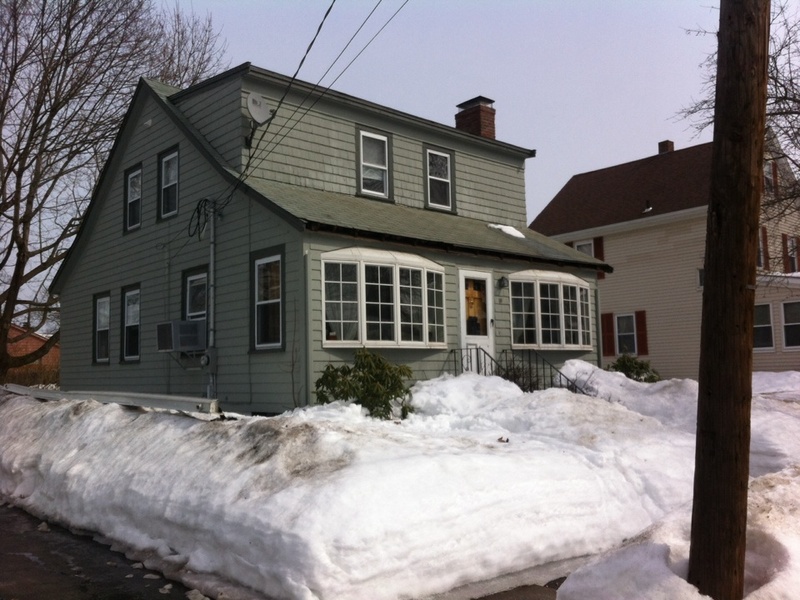 While we are safe in our homes, enjoying warmth and comfort, home exteriors take a beating. 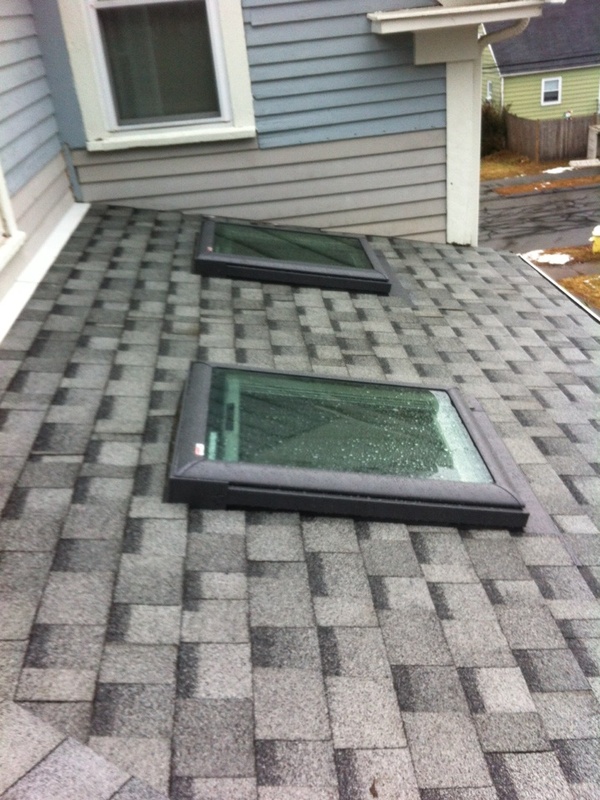 The siding and roof are especially vulnerable to severe storms and constant exposure to the elements. 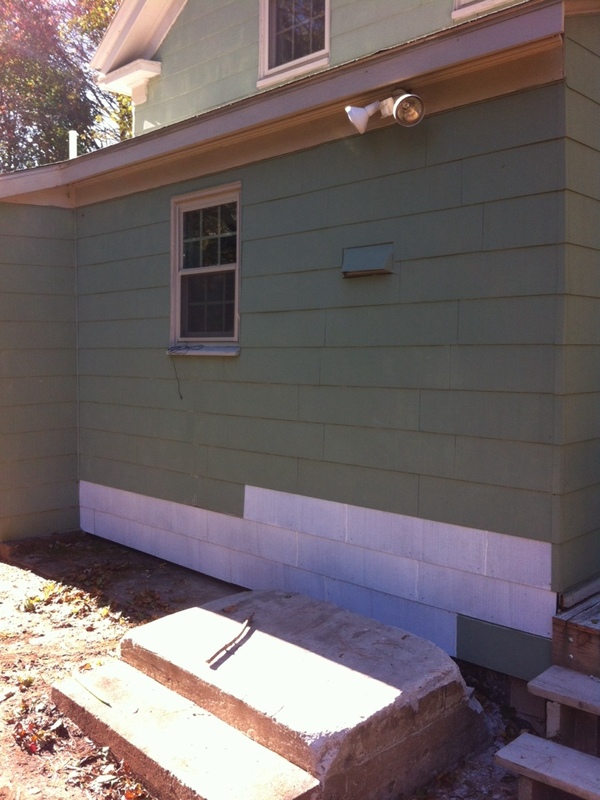 If your siding has started to deteriorate – or just looks old and worn – then it might be time to invest in new siding. 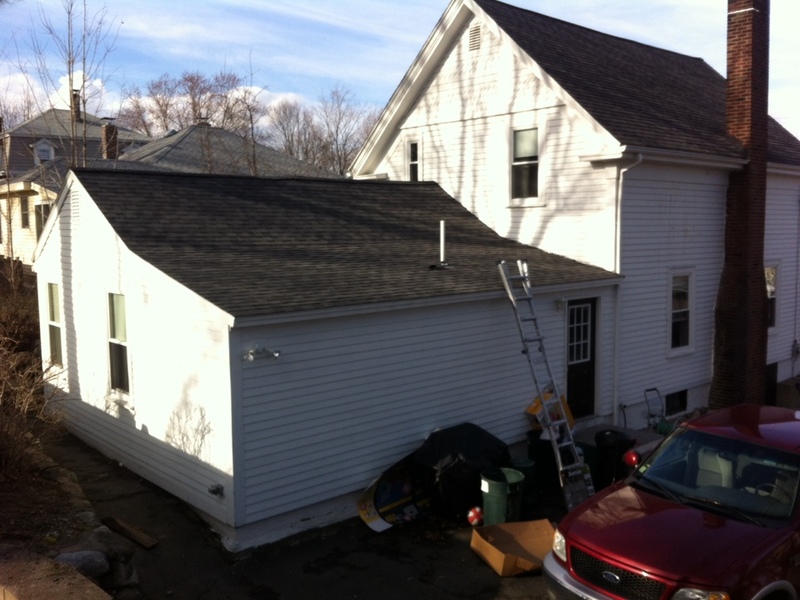 A&A Services Home Improvement is an expert at siding installation and repair. 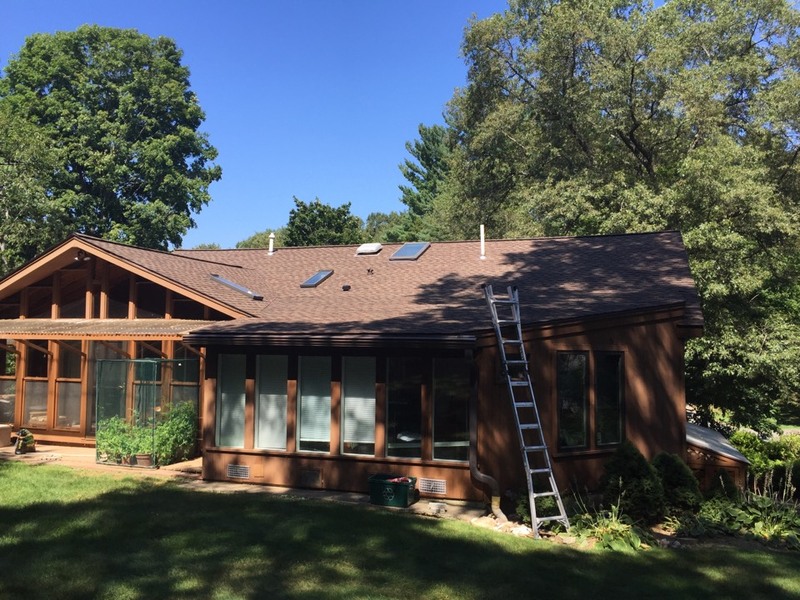 As part of our services, we provide free estimates, where we’ll inspect your exterior components and provide you with a solution to address any issues that we discover. Dents, cracks or chips. 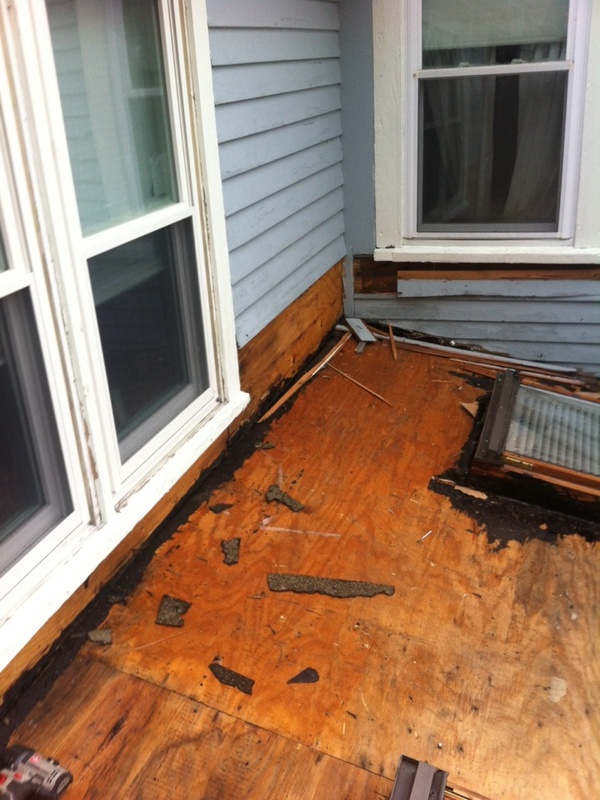 Blown debris can cause damage to your siding, potentially exposing the underlying structure to moisture. 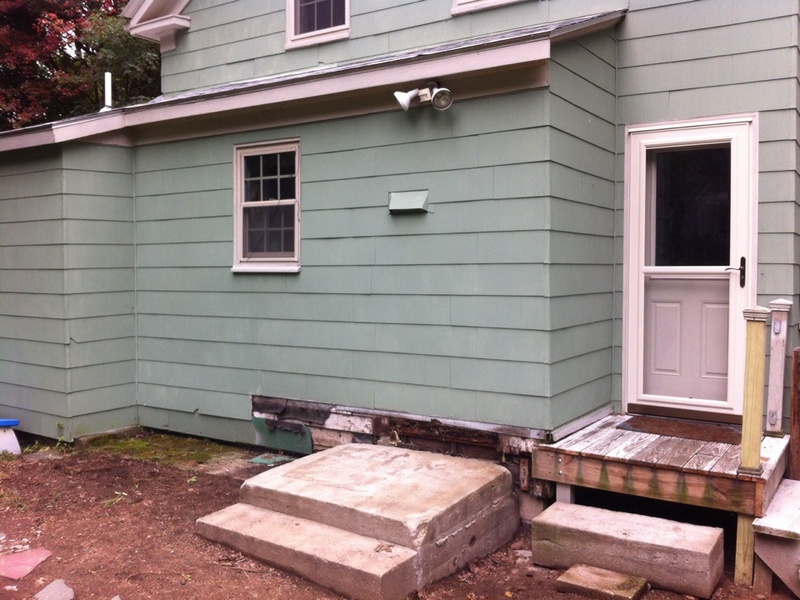 While a few isolated cracks can be repaired, widespread damage will call for new siding. Pest infestation. 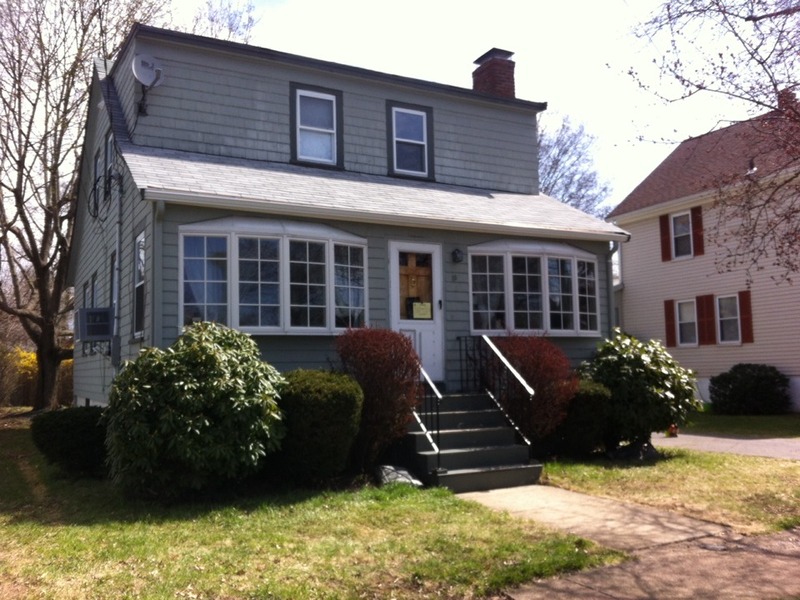 If pests have gotten into your home, it could be due to warped or failing siding. Bubbling or blistering. 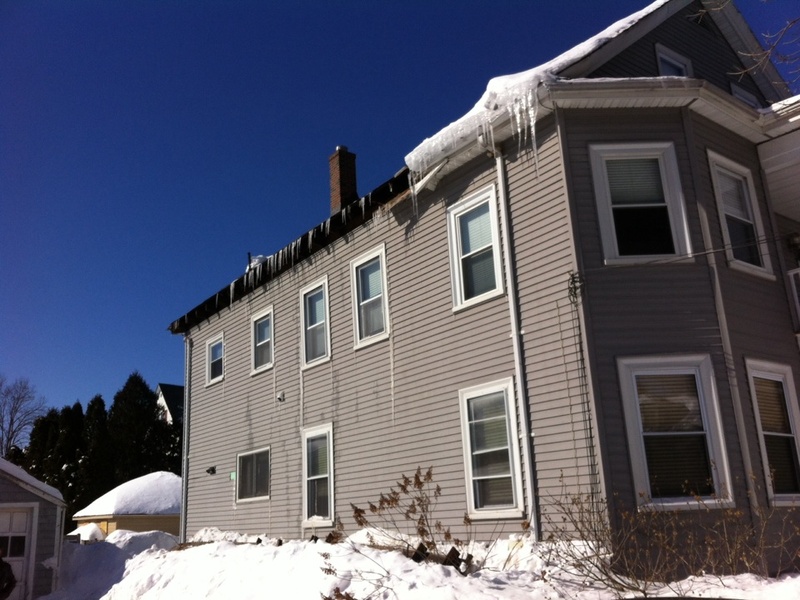 Exposure to the sun or extreme cold weather can cause issues, especially for older siding. Increased energy costs. 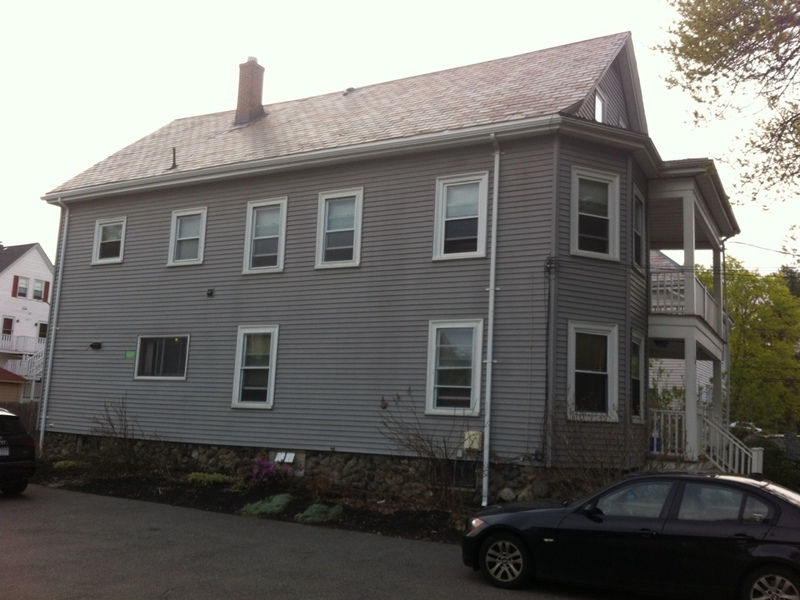 Deteriorating siding can allow energy to escape from your home, increasing utility bills. 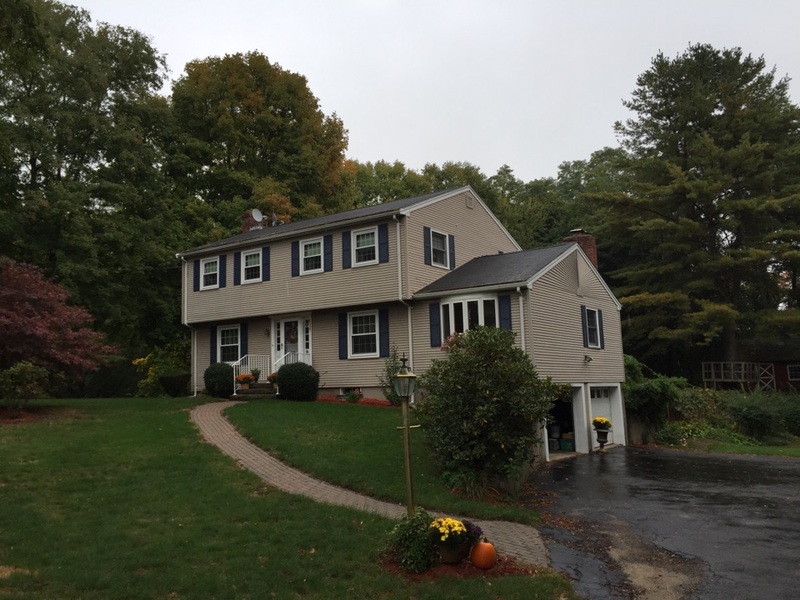 Siding installation can dramatically improve your home’s curb appeal as well as increase protection from the elements. 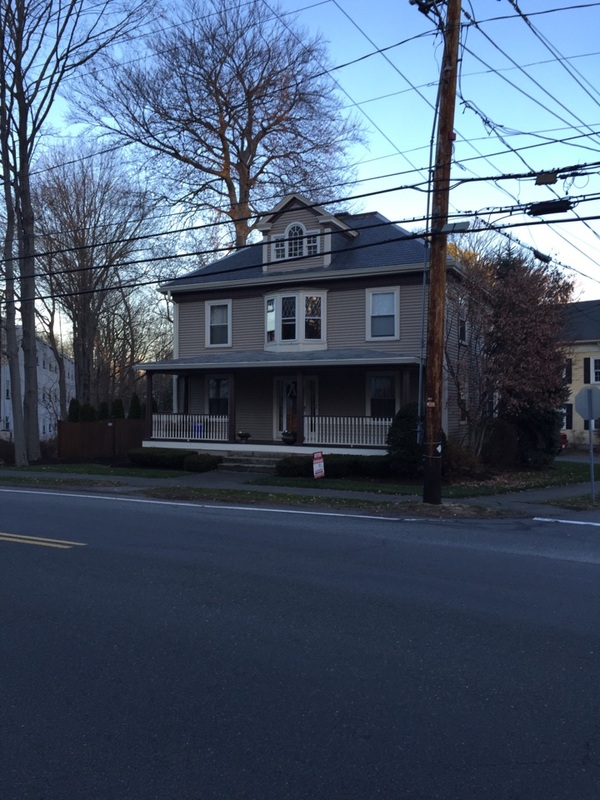 A&A Services Home Improvement has over 35 years of experience assisting homeowners in the Danvers area with their home improvement needs. 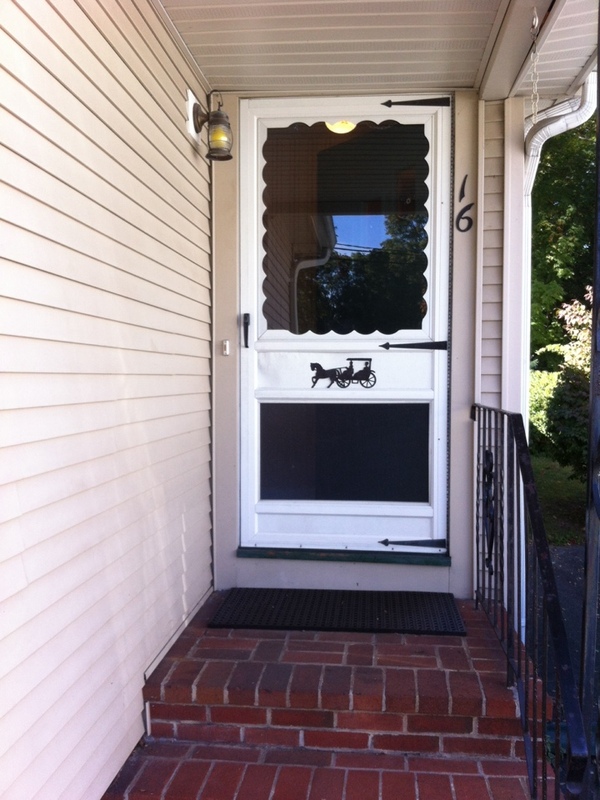 Talk to us to learn more about how we can help you. 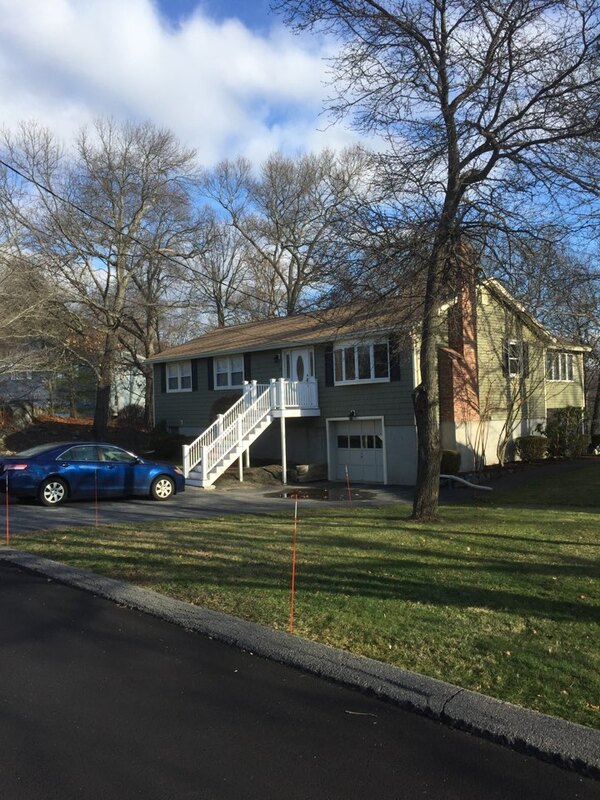 Schedule your free estimate today by contacting us at (978) 741-0424 or by filling out our online form. 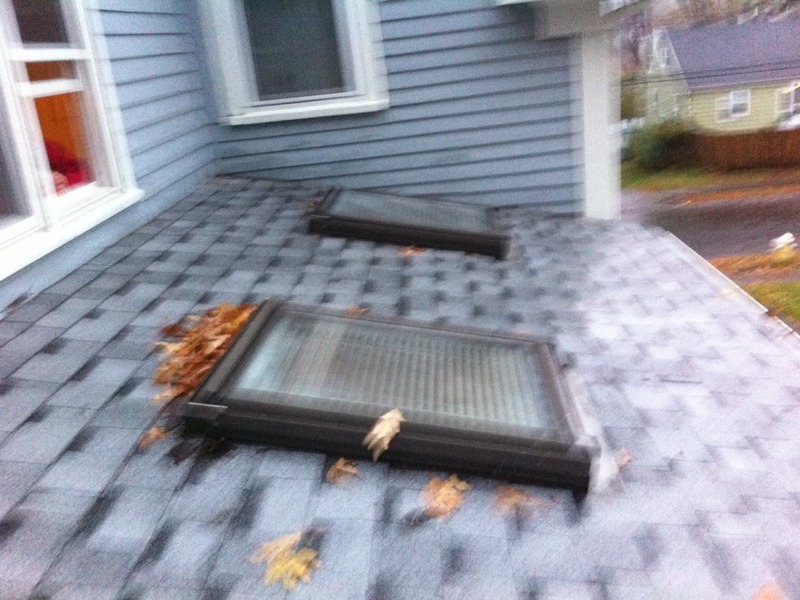 Estimating a rubber roof with 3 new skylights for a customer in Danvers. Don't you just love the snow? 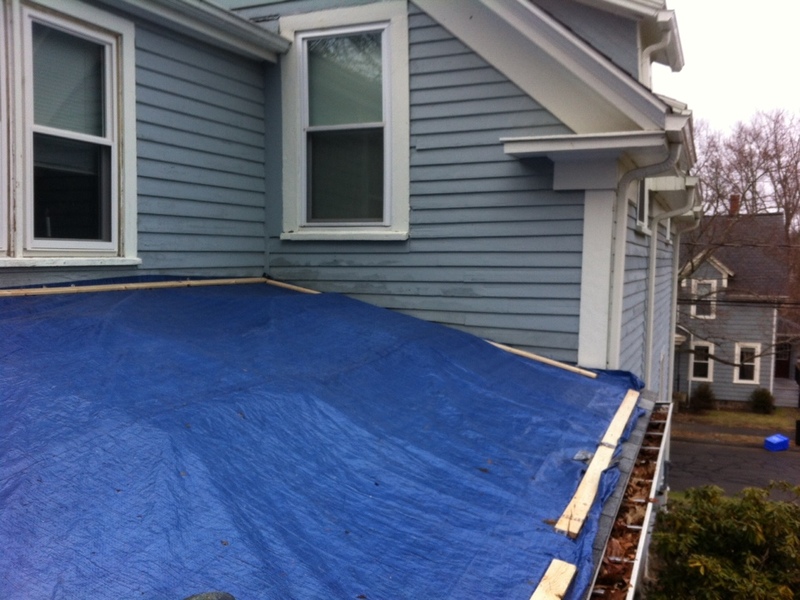 Tarp ing off a leaky roof for a new customer in Danvers in preparation for a rainstorm to keep him out of the water until next week when I can get to the roof project. 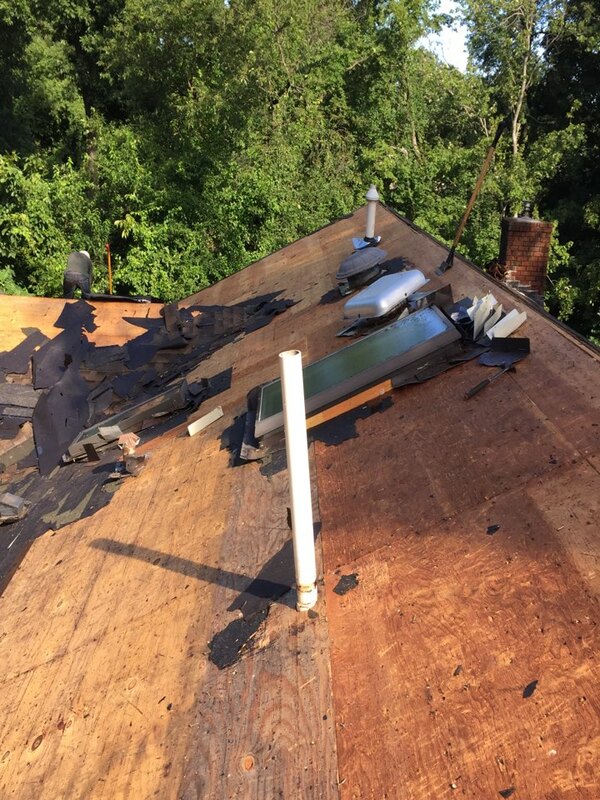 The previous roofing contractor should have pushed to redo the skylites when the roof job happened because they have seen their life.